2 oz. 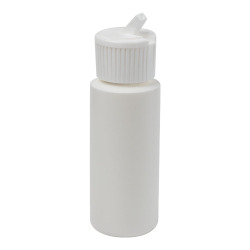 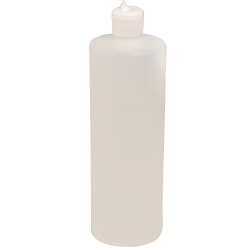 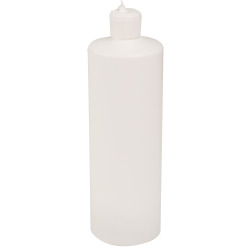 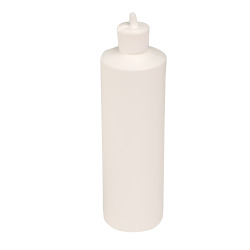 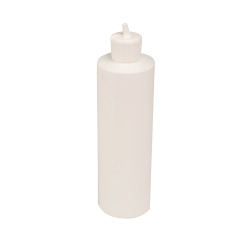 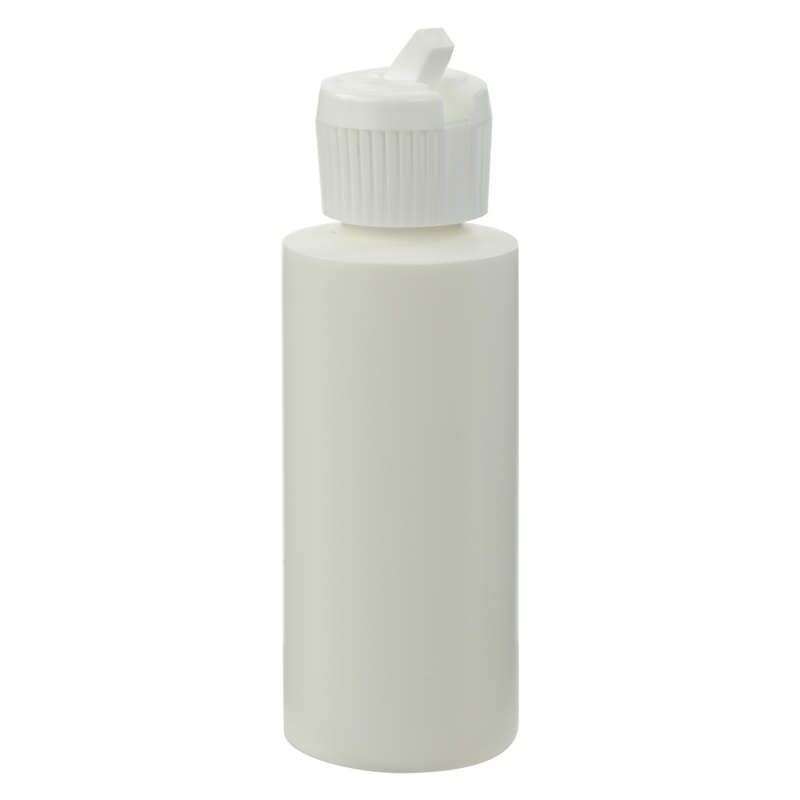 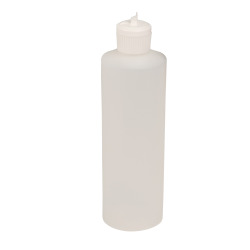 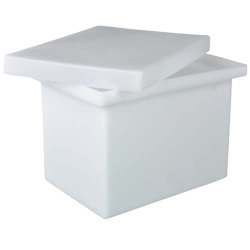 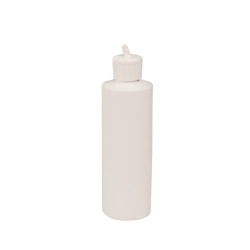 White Cylindrical Sample Bottle with 20/410 Flip-Top Cap | U.S. 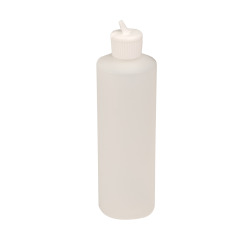 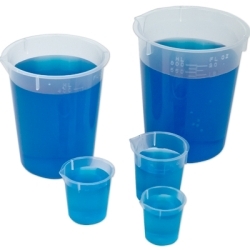 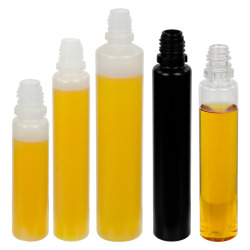 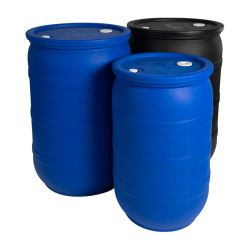 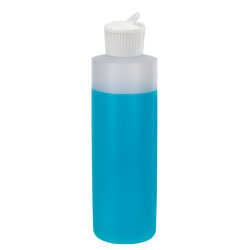 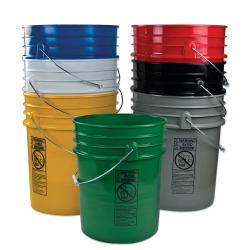 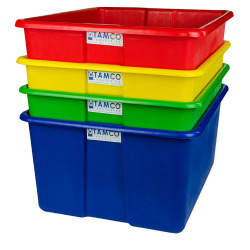 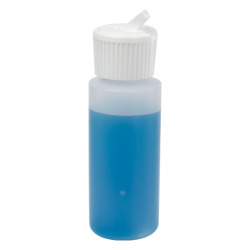 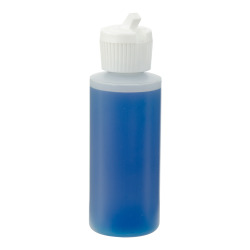 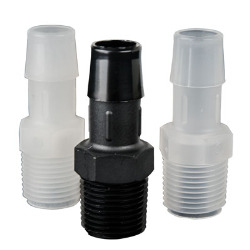 Plastic Corp.
Store or dispense liquids easily with these handy, refillable bottles with flip-top caps.